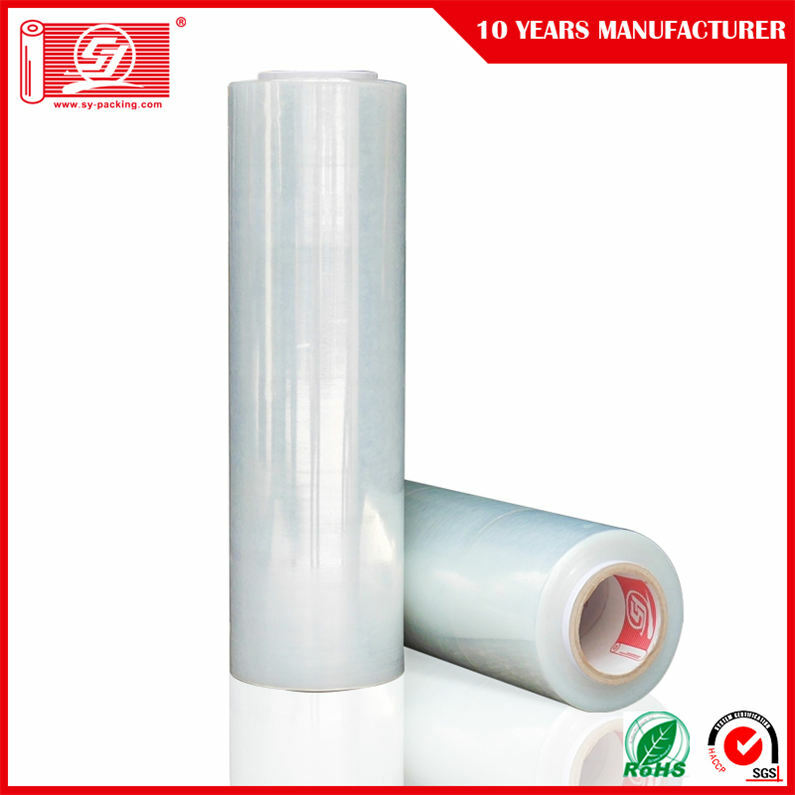 Our stretch films in linear low density polyethylene are extruded through a CAST technology (flat head) in 5 layers and they are available in a version for use on automatic pallet wrappers and for manual packing. 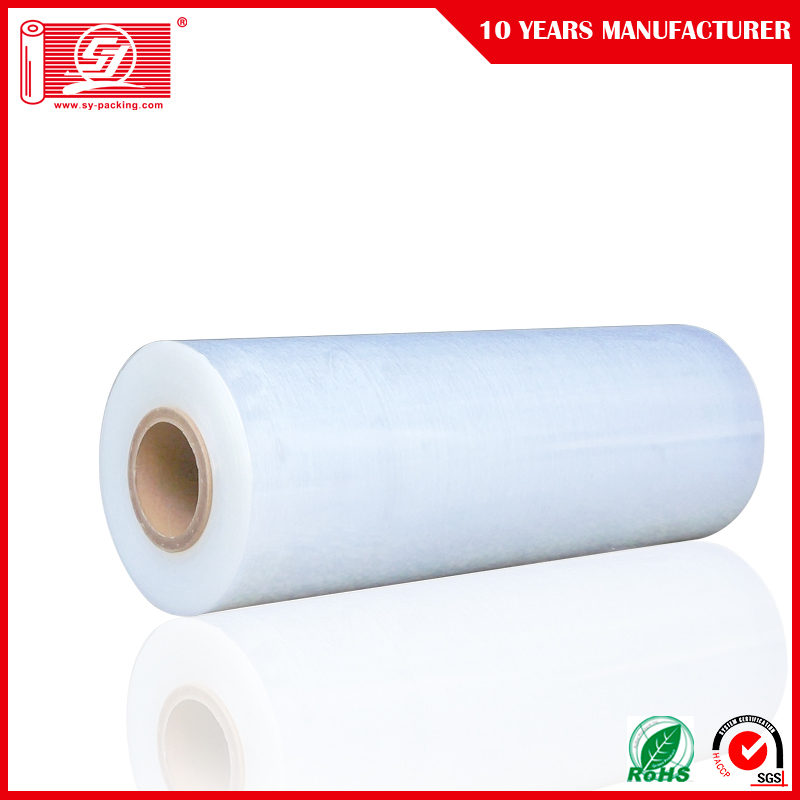 exceptional puncture and tear resistance. 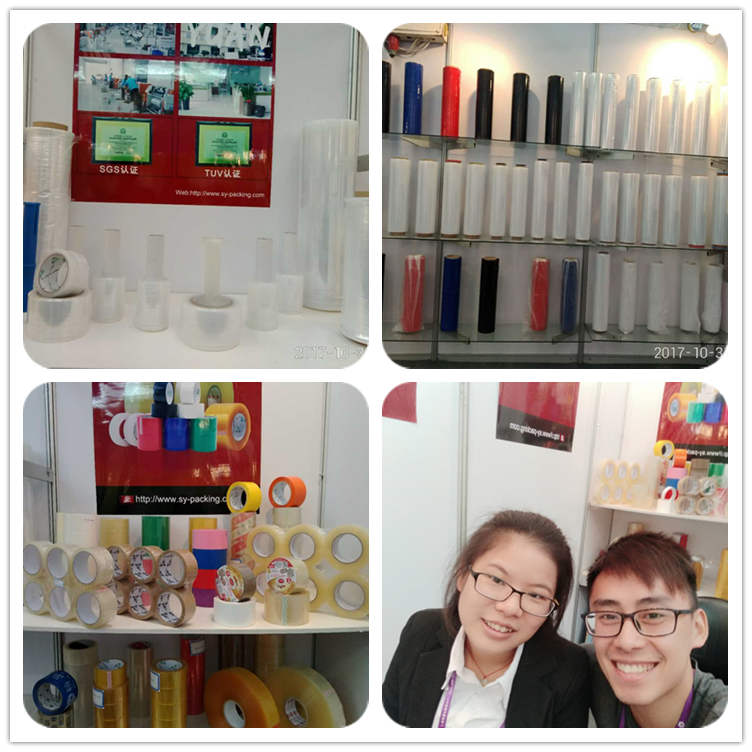 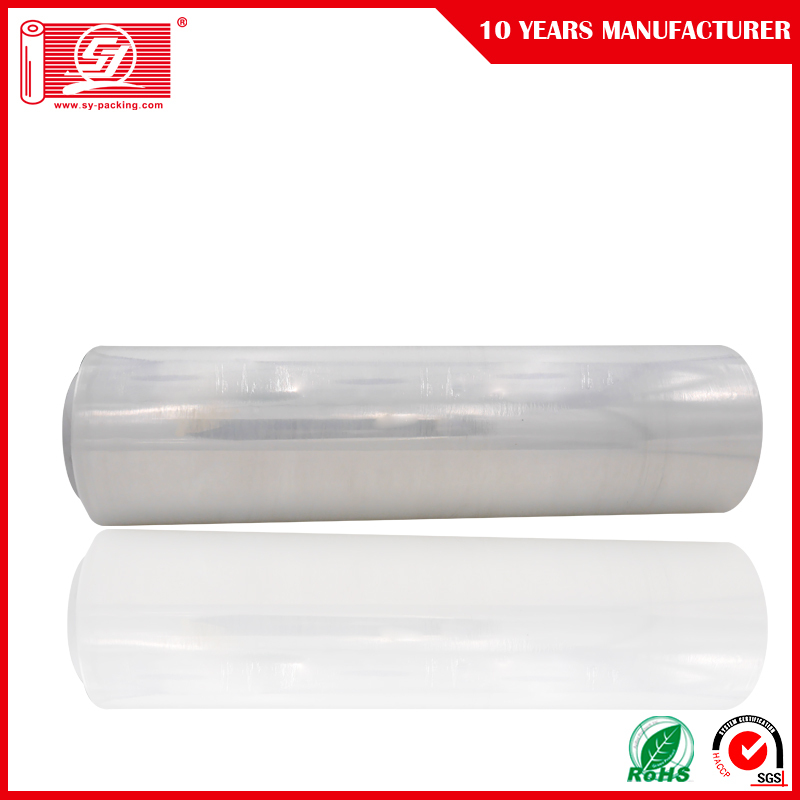 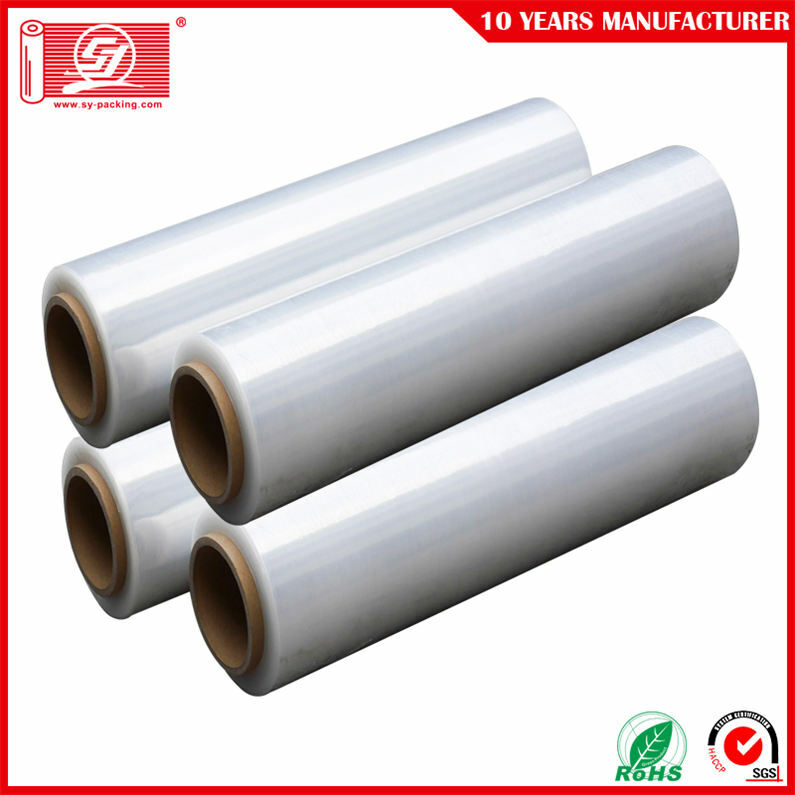 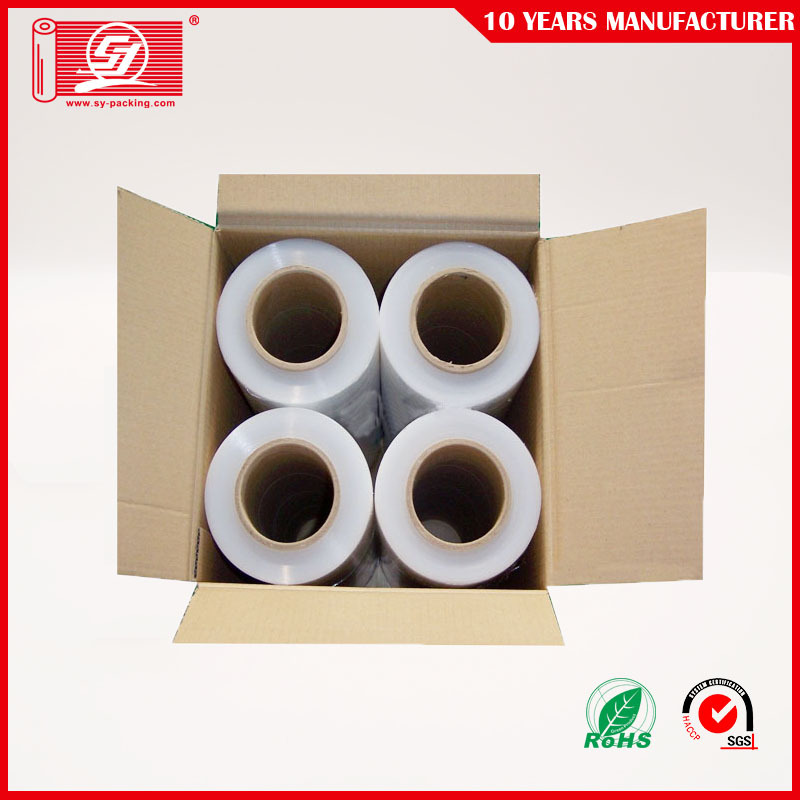 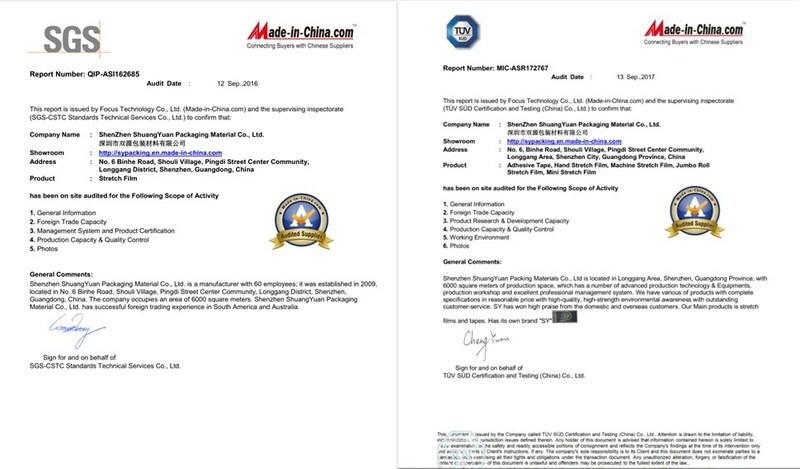 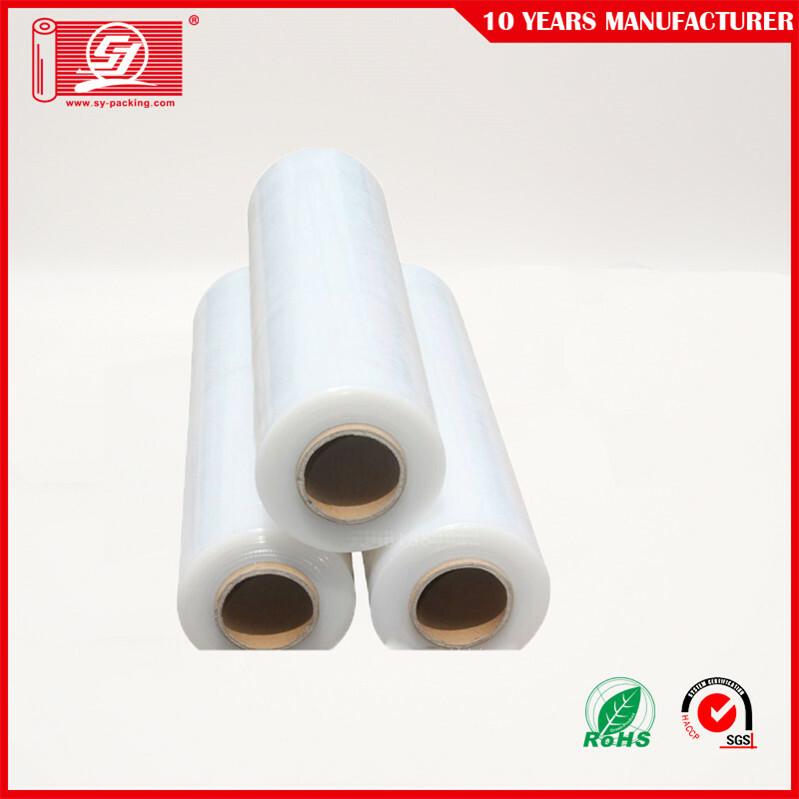 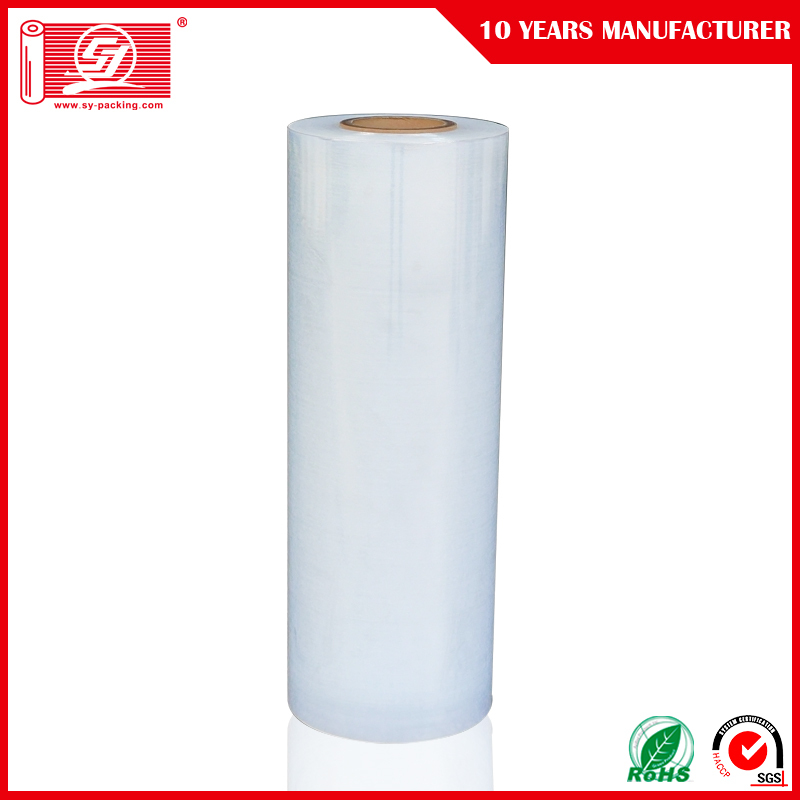 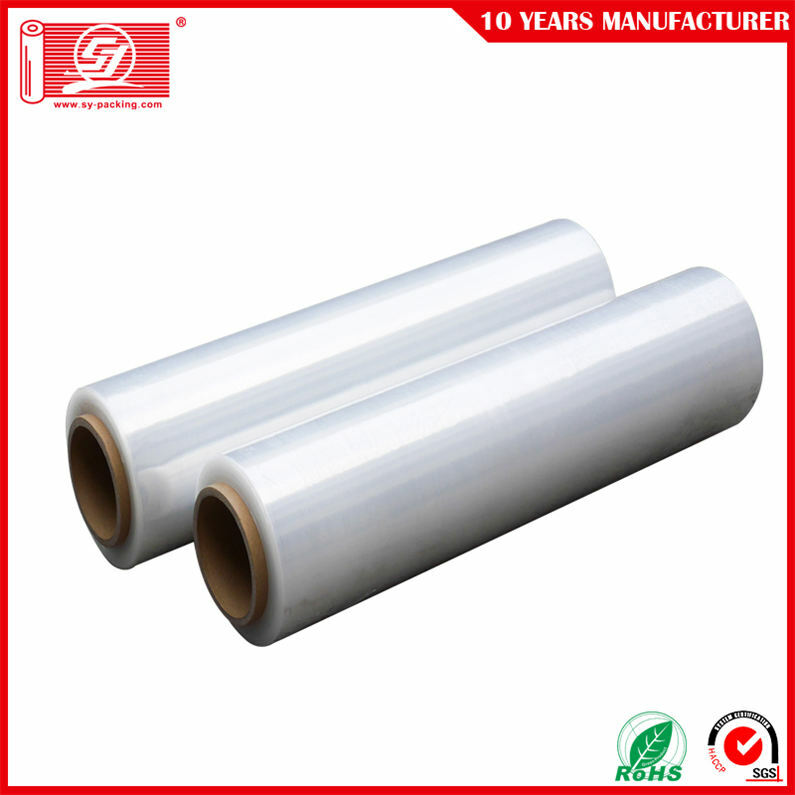 On request, automatic stretch films can be produced: one side cling, outside cling, cling both side, external slippery, colored, with antistatic and /or UV treatment. 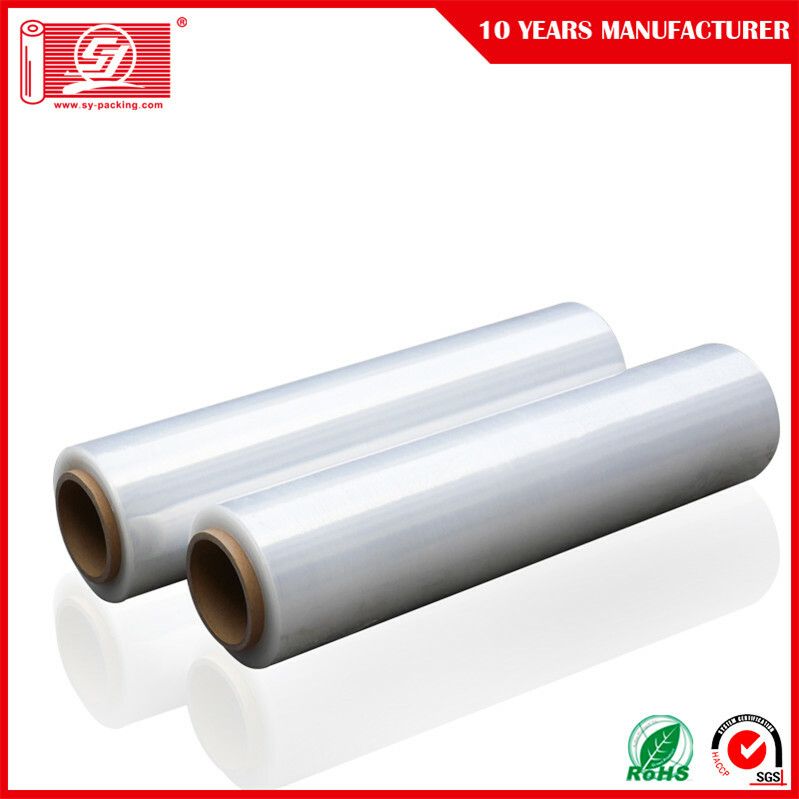 The automatic type is available in different sizes and percentages of pre-stretch from 180% to 400%.